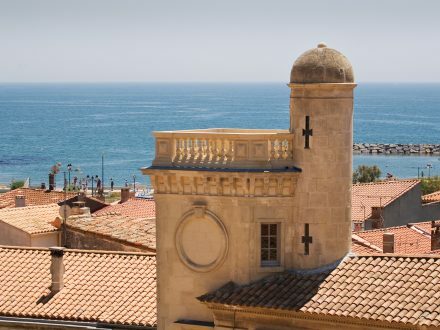 Although officially situated in the Languedoc region, Deluxe Drivers proposes you to discover Nîmes, proudly claiming its position as part of Provence through its shared Roman heritage, much of which is still evident in the fine architecture throughout the city. 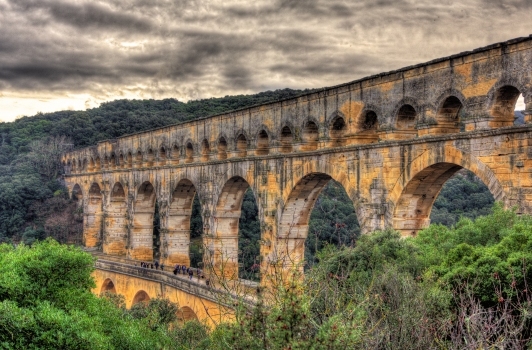 One example is the great Pont du Gard, which stands still even if it was built in 50 AC. We don’t want you to miss Uzès, a magnificent town with great monuments whose Duchy, created in 1572 still belongs to the same family. 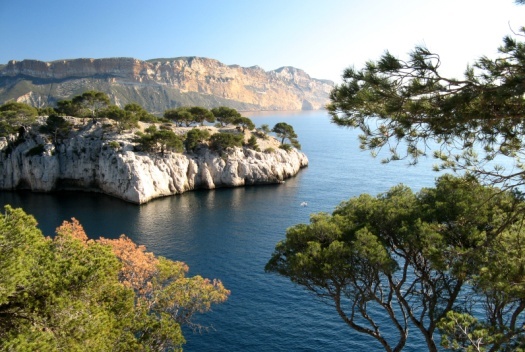 You will start your Private tour Provence Nîmes, Uzès, Pont du Gard with the city of Nîmes. 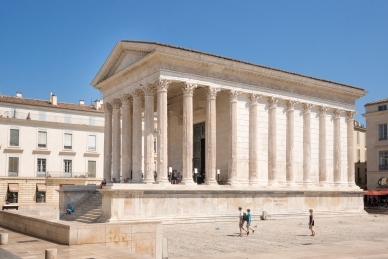 Although officially situated in the Languedoc region, Nîmes proudly claims its position as part of Provence through its shared Roman heritage, much of which is still evident in the fine architecture throughout the city. The Romans who venerated the place, founded their own Colonia, a staging post of the ancient Via Domitia that linked northern Italy with Spain. 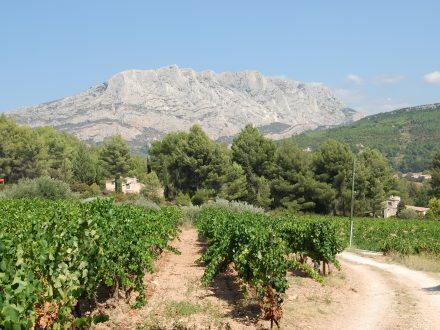 The town grew and flourished, until, in the first century, it became the largest and most important city in Provence. 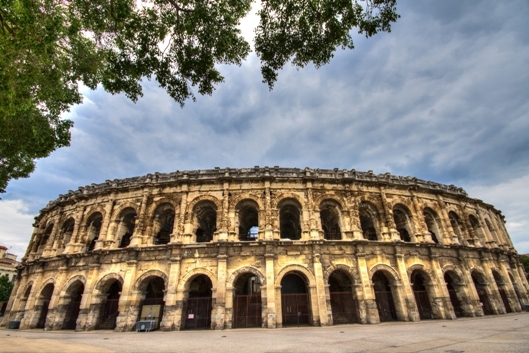 Numerous monuments still stand, in remarkably good shape, testifying to the splendor and prestige that Nîmes enjoyed then, with its undisputed status as the ‘French Rome’. Over twenty centuries have passed since the construction of what is one of the best known civil engineering feats in the world. The structure is a symbol of the power of the Roman civilisation. It has crossed the ages standing as a sort of eternal totem through successive wars, industrial revolutions or climatic problems without ever seeming to be affected. 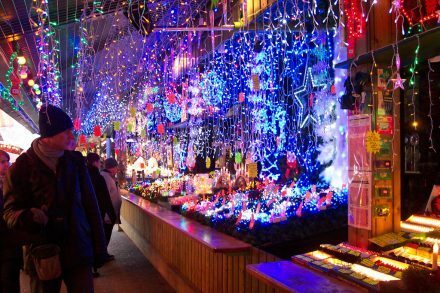 The Uzège region will let you appreciate a wonderful palete of color during any season. In Summer, don’t miss its blue lavenders and yellow sunflowers. 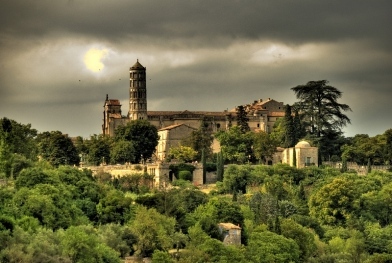 As for a town, you will be visiting the wonderful Uzès, once called Uzetia. 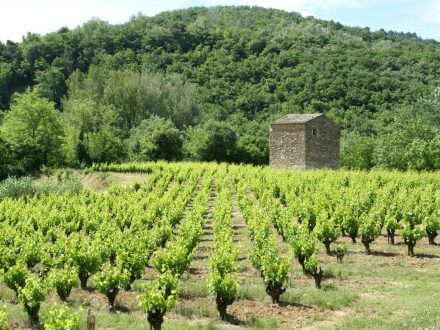 Its Duchy, which was created in 1572 still belongs to the same family, the Crusol family of Uzès. 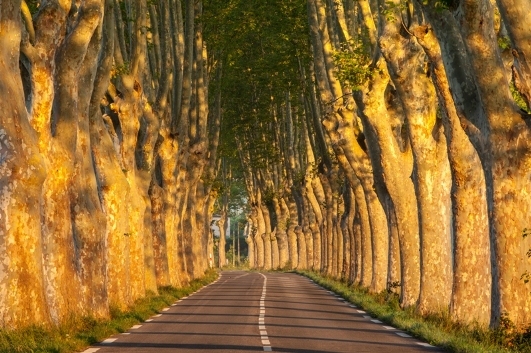 The town was classified ville d’art by the Malraux law in 1962. 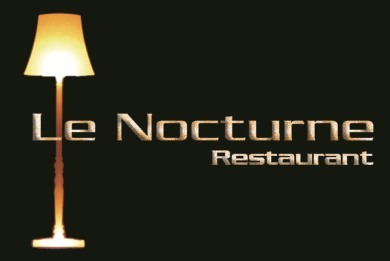 A great place to discover the South-West French cuisine, as well as the classic French reknowned one. Don’t miss the Foie-Gras pyramid and the magret de canard. 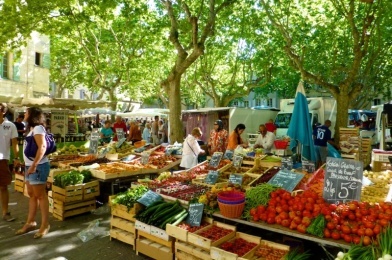 A sight that should not be missed is that of Uzès market. It will stir your appetite. 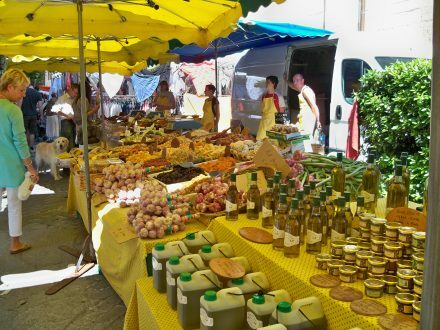 The abundance of local products with their southern flavours will tickle your nose and then delight your taste buds. 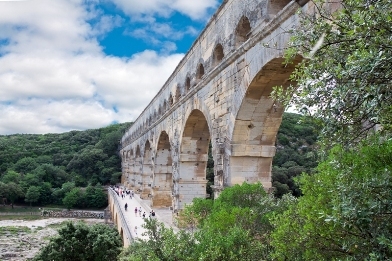 Located 400 m from the Pont du Gard, this space gives homage to the ingenuity of those who designed and built the aqueduct. 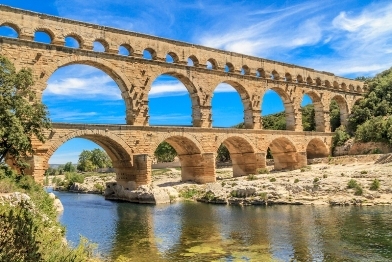 The Grand Exhibition is an invitation to go on a voyage of discovery of life in Roman Nîmes, and of the importance of water at that time, as well as the techniques invented to build bridges and aqueduct.